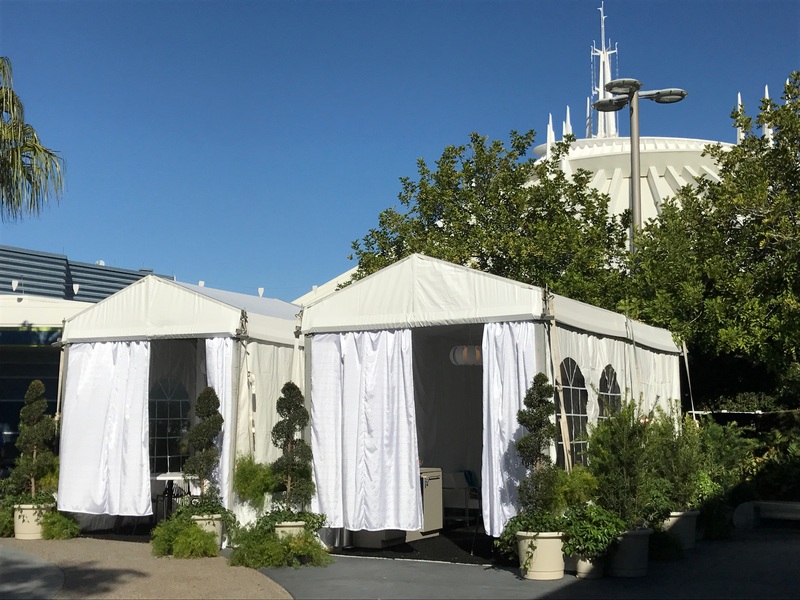 Over the weekend, Guests reported some mysterious white tents in Magic Kingdom Park situated in an out-of-the-way area of Tomorrowland near Space Mountain. More details on these “cabanas” have since surfaced and we thought we’d share the details with you. It appears as though Disney is testing another premium option as a spin-off of cabana rentals at some of the Disney Resorts and Castaway Cay, Disney’s private island in the Caribbean. It has also been reported that if testing goes well, the “tents” will be replaced by something more permanent as the photo below shows what they currently look like in the Park. 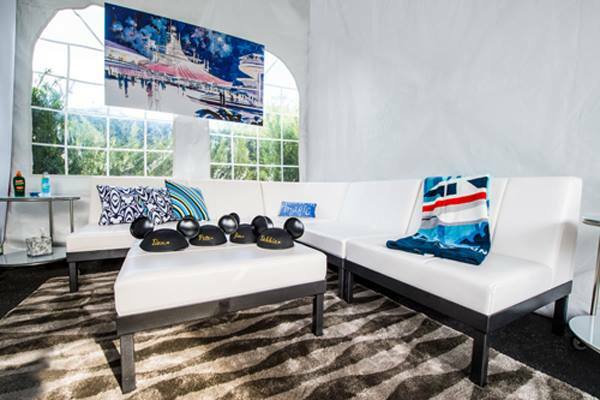 These cabanas will be available to rent for the hefty price of $649 per day. The cabana will accommodate up to eight guests, and will include private and shaded seating, cold beverages, snacks and reserved viewing for parades and fireworks. Admission to the Magic Kingdom is not included in the price. Booking for these cabanas begins today for 11/27/16 and beyond and can be made by calling (407) WDW-PLAY or visiting a Concierge desk at a Walt Disney World Resort hotel. What are your thoughts on this new premium option? 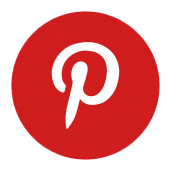 Love it? Hate it? Let us know in the comments below!